Unveiled today, the brand new TaylorMade M5 irons have been designed to blend that sweetspot of delivering game improvement iron performance for mid-to-high handicappers in a sleek, compact shape that will also appeal to eye of the better player. 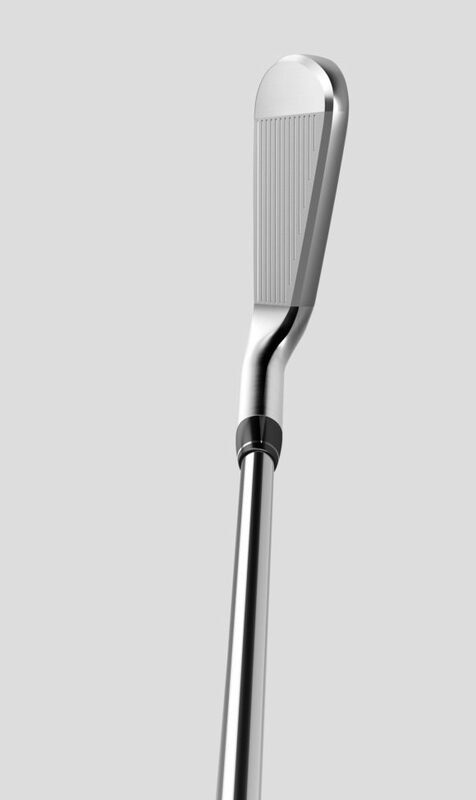 Designing an iron with such a broad range of appeal like this is often very hard to achieve. 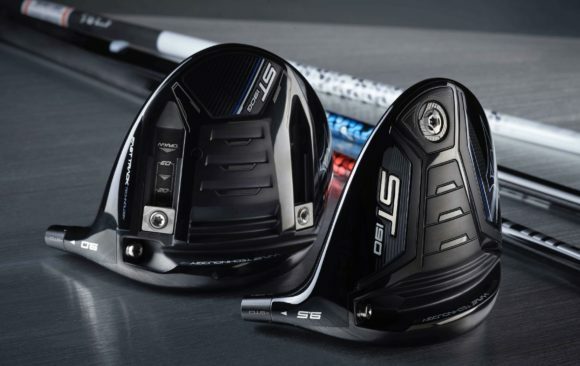 Being able to pack as much technology, speed and forgiveness into a traditional-looking iron that also delivers on sound and feel is the 'Holy Grail' for golf club engineers. The M5 achieves all of this and more through its innovative design and thanks to the introduction of revolutionary technologies, including all-new SPEED BRIDGE tech. 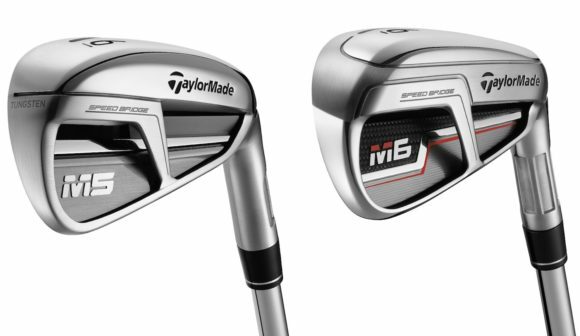 To find out more about SPEED BRIDGE and the other innovative technologies packed into the M5 and M6 irons, click this link. 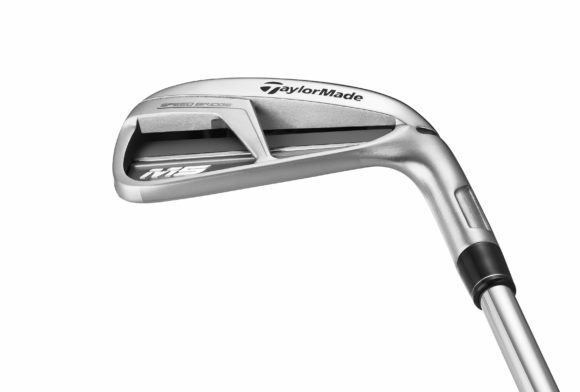 In addition to SPEED BRIDGE and the redesigned Speed Pocket, the M5 irons utilise a variety of proven TaylorMade technologies, including an off-centre Inverted Cone Technology (ICT) face design to optimise ball speed across the face, 360° Undercuts with stiffening topline ribs to promote face flexibility and ball speed while maintaining sound and feel and Fluted Hosel 2.0 to promote lower and deeper CG for improved launch characteristics. 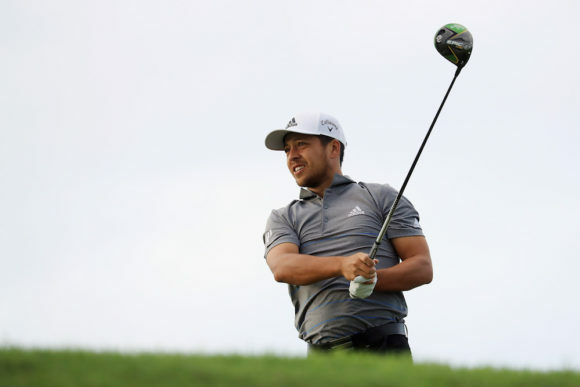 Taken together, these technologies work in harmony to deliver distance, peak height and forgiveness to provide favourable launch conditions to a wide range of players. 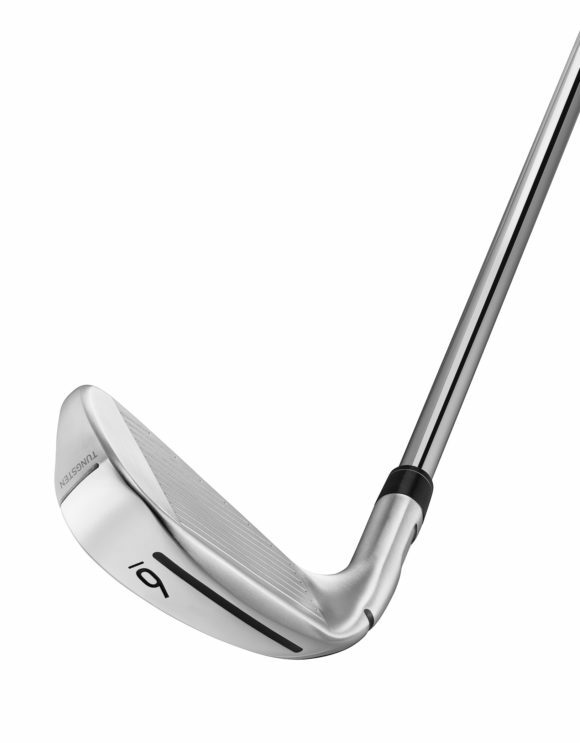 In essence, the M5 has been optimised for playability and forgiveness and offers you an outstanding combination of distance, accuracy and feel in a refined and aesthetically pleasing shape designed for players preferring a more traditional look. 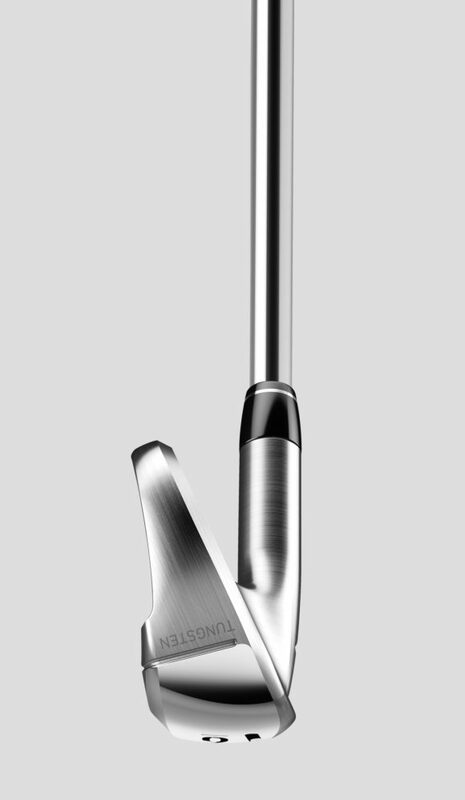 Stock Shaft Options: True Temper XP100 steel (S, R), Mitsubishi’s Tensei Orange graphite (S, R) in addition to numerous additional custom shaft options.